Your account needs to be configured with your business details, financial requirements and what you intend on using within the Microkeeper system. Why does Microkeeper need this information? Payslips / Invoices / Group certificates / etc., require these details for legal purposes and for use by the ATO. We keep all your information private and confidential. There are two sections to the contact page. Here you can enter all your business details, most of them are self-explanatory, for details you're not sure of using the info dots i to receive further information to assist with a particular detail. These details are required to configure your account, you can activate or deactivate particular features. The settings you select will affect how particular features function. Microkeeper has a monthly post-pay billing period, you will only be charged for what you have used in the previous month. Visit the Pricing page for current pricing structure. All invoices are direct debited from your nominated credit card 5 days after the invoice date. 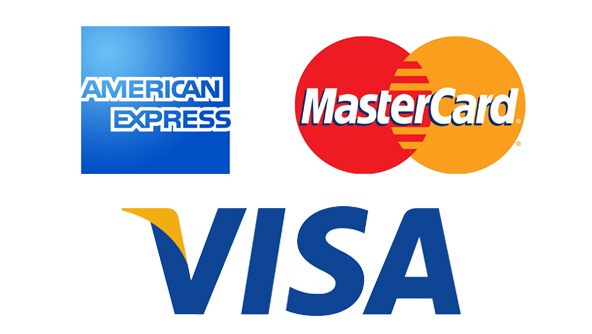 Billing is processed NAB Merchant services and we accept Mastercard, VISA and American Express. This section of Global Settings is used to tweak Microkeeper to your business requirements. Using i you can get a description of how each setting works within Microkeeper. My personal favourite, try and see what happens! You can change any of these details at any time. Make sure to click the update button to save the changes.